"I believe that 'anything worth doing is worth doing well.' Supporting the firm’s trust and estate clients is important and meaningful work, and I devote 100% of myself to the task." Jaime assists Hirschler lawyers and clients with estate and trust administration. Knowing that estate administration can be complex and overwhelming to family members, Jaime aims to make the process both efficient and worry-free. For more than a decade, she has offered clients the knowledge and personal attention they need to resolve their loved ones’ affairs. 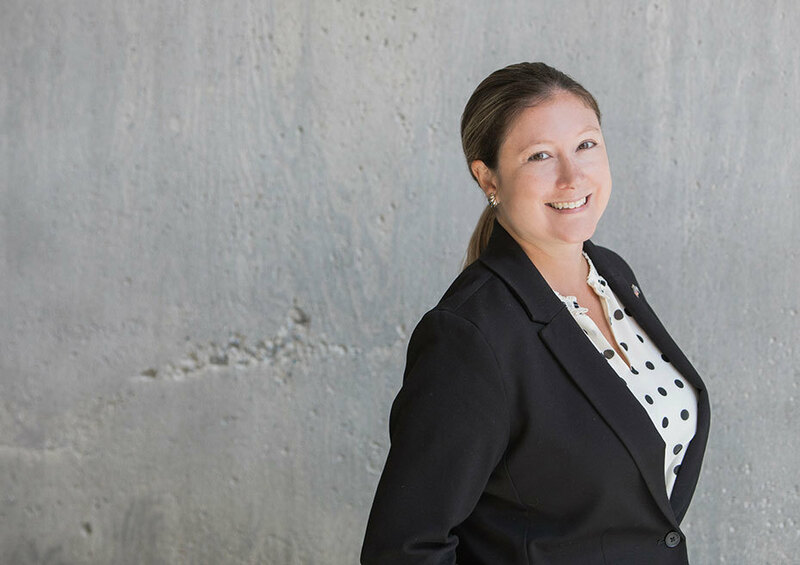 In her free time, Jaime loves exploring beautiful Richmond, Virginia: hiking its trails, being on the James River and checking out the area’s hot new restaurants. An avid reader and movie-goer, she also enjoys volunteering and the camaraderie of firm events.